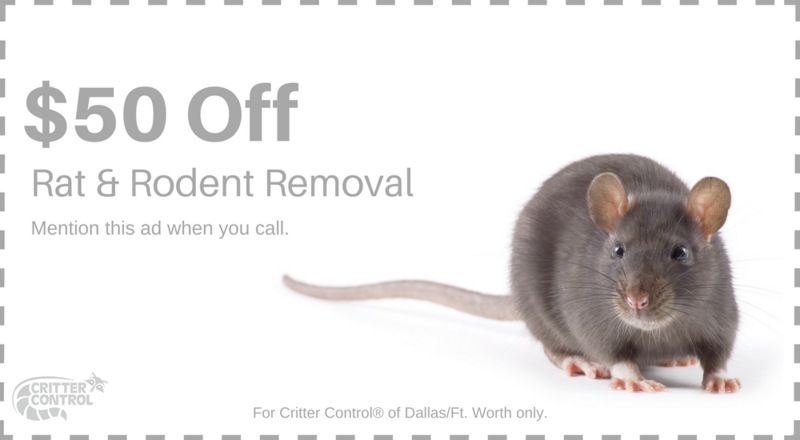 At Critter Control® of Fort Worth, we always use humane animal relocation methods when possible, but rodent infestations often call for more effective extermination techniques because of the damage they can do to your home, and the diseases that they carry. The most common rodents to put your home in danger include rats, mice, and squirrels. 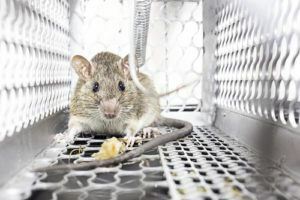 One of the most troublesome things about rodents is that when they invade a home, they often nest in hard to reach places, while still posing a threat because of the diseases they transmit. Also, rodents reproduce very quickly, which means that they could overrun your home before you know it. For these reasons, professional extermination is considered one of the best methods of rodent control. Feces – Droppings on the floor or inside of cupboards is an excellent indicator that there is a rodent issue in your home. Nesting materials – Building a comfortable nest is a top priority for rodents so they can reproduce. If you find nesting materials like dried grass, or shredded paper and cardboard in your home, it’s a sign that rodents are present. Attic noises – Rodents are most active at night, so if you hear scurrying or squeaking noises coming from up above while you’re trying to sleep, you may want to consider having your home inspected. While DIY trapping efforts may see some success occasionally, professional help is generally needed for more involved rodent infestations. By contacting a professional exterminator, you’re not only assured that every last rodent is eliminated, but it helps prevent the critters from returning in the future. Call us today at 469.805.6267 with any questions, or to schedule your free home consultation.